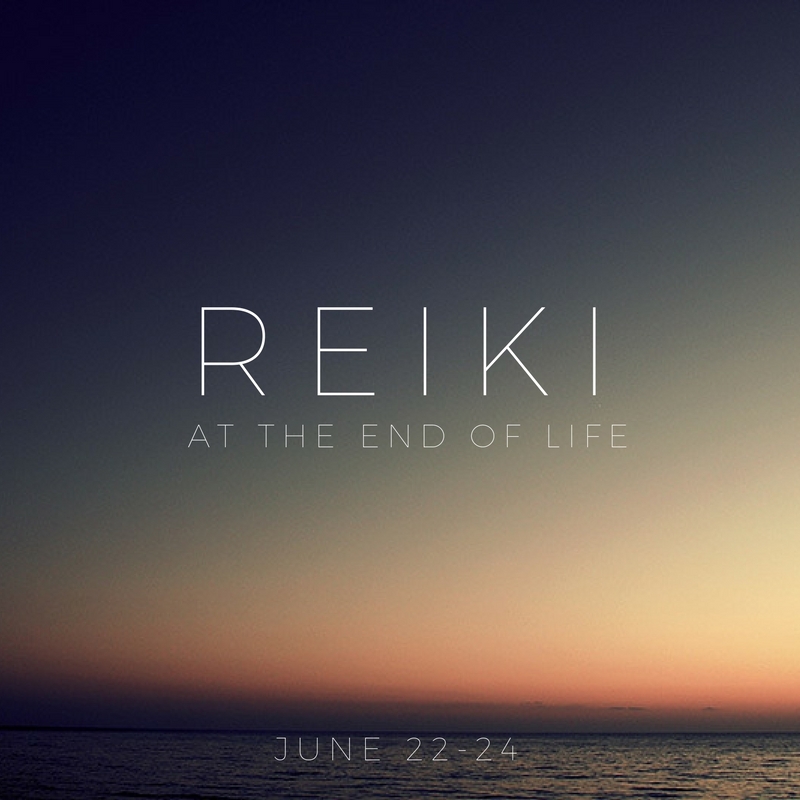 Reiki is a safe, gentle and self guided energy that can bring peace, connection, and calm for those at any stage of life or transition. It can create and maintain a sense of well being for both the caregiver and the receiver. It also provides a sacred connection and support for people at end of life, or for those experiencing physical or emotional pain. This unique, traditional Reiki training is co-facilitated by two Reiki Master/Teachers who are both Thana Doulas (Death Doulas) working at end of life, and supporting those experiencing chronic illness, and through other life transitions: Lori Goldblatt, Thana-Doula, Life-Cycle Celebrant, Reiki Teacher and Rebecca Daum, Thana-Doula, Palliative Care PSW, Grief & Bereavement Companion.